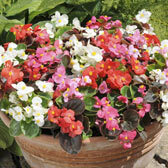 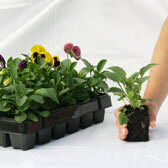 A fantastic range of great value rapid, maxi and garden ready plug plants available to buy online. 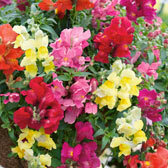 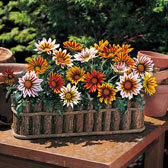 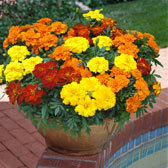 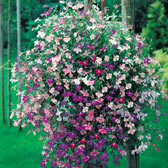 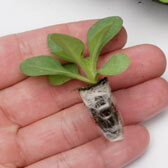 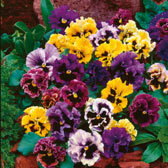 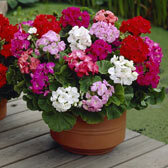 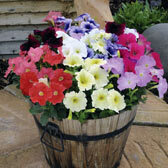 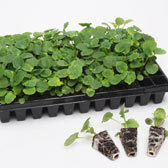 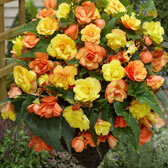 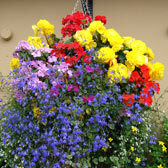 Supplied to you nursery fresh, these are a good way to buy great value plants. 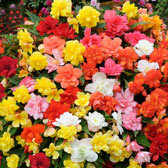 There is an extensive range of summer bedding and trailing plants to choose from, so you can create amazing displays for you pots, hanging baskets and summer bedding designs.